Arkansas is celebrating their 175th anniversary or their Septaquintaquinquecentennial. Try saying that three times fast. They are also holding an online contest where you can vote on top sites to visit in Arkansas. It has been years since I visited that state, but the one thing that makes me want to travel there is so that I can see the Ozark Medieval Fortress and witness its progress firsthand. Here is a link to a website where you can cast your vote. 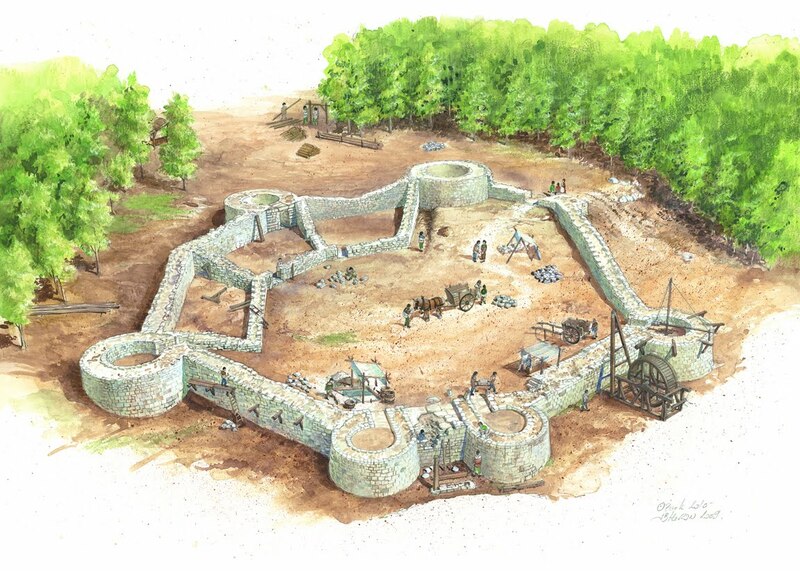 Please click on "attractions" and then select Ozark Medieval Fortress. You can vote once a day until June 8th. 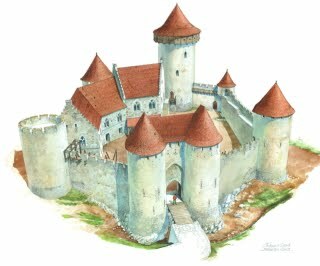 Let us in the online medievalist community help out this wonderful project get some recognition for their hard work and commitment to educating the public about how things were done in the past. Edited to add: As of this morning, Thursday, May 26, 2011, the Ozark Medieval Fortress is ranked #2 on the list of all the attractions in Arkansas. Keep those votes rolling in, it only takes a second or two to cast it. I have been voting every day and watching the ranking steadily climb for the OMF.